Keeping your baby happy and healthy is a full-time job, whether this be from feeding baby, playing with baby or protecting them from harmful bacteria. 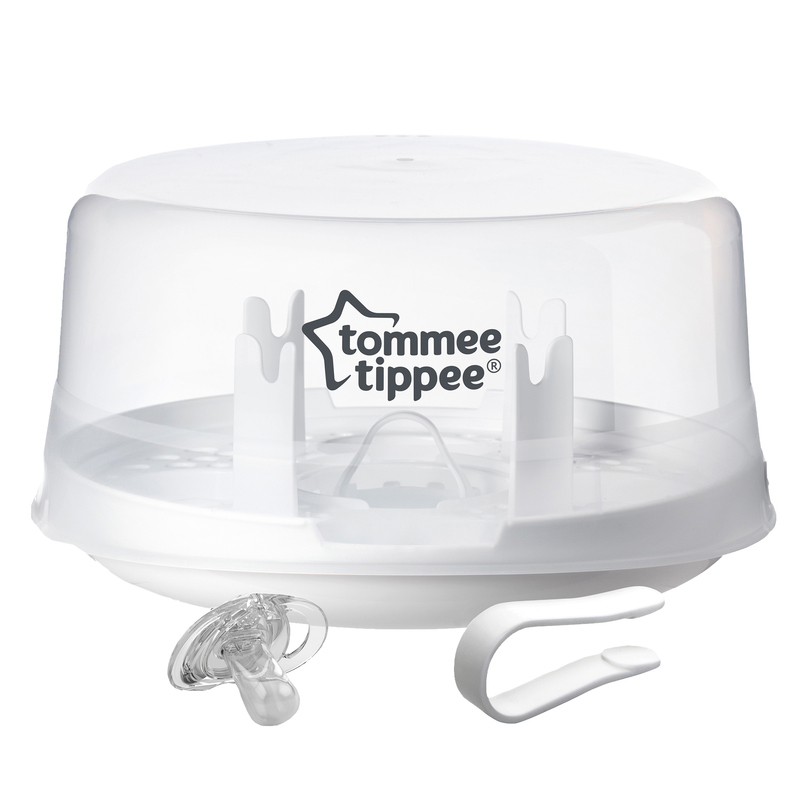 The Tommee Tippee Microwave Steriliser is the fast, simple way to protect your baby’s tummy from harmful bacteria found in bottles. 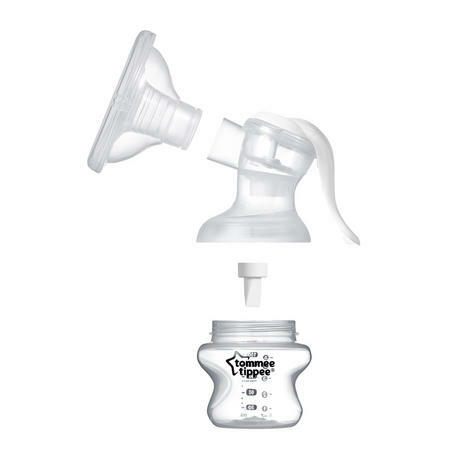 The Closer to Nature Microwave Steriliser is really easy to use in just three simple steps. 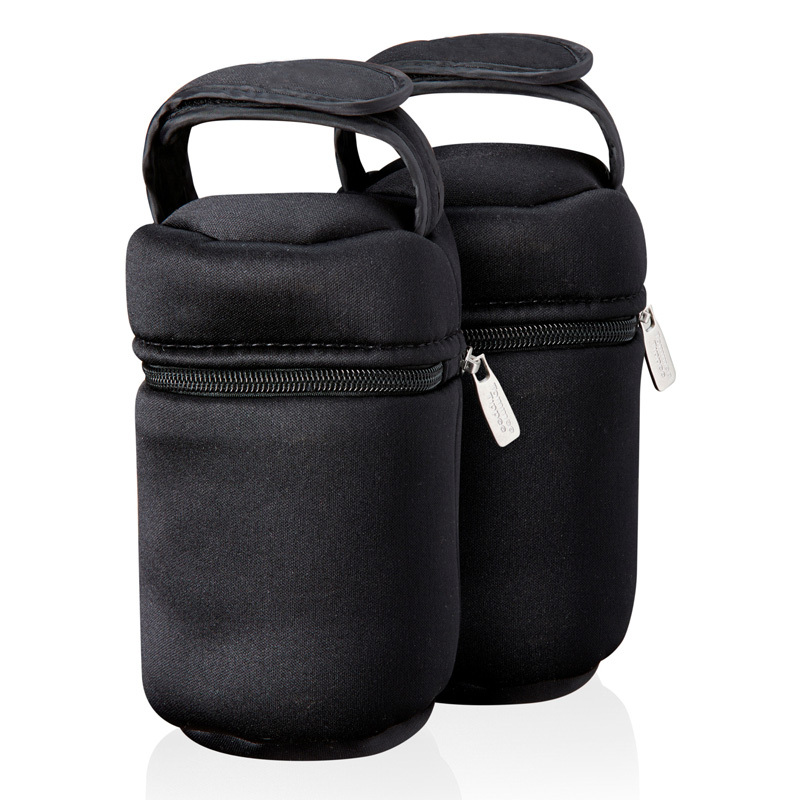 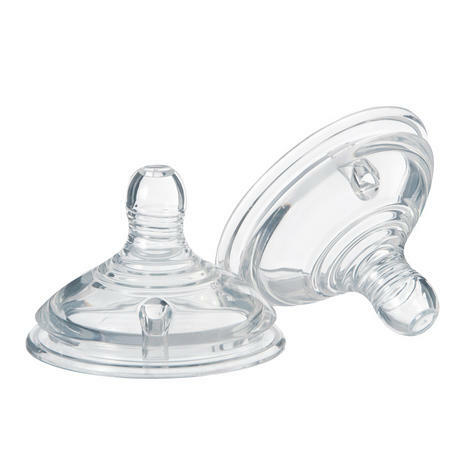 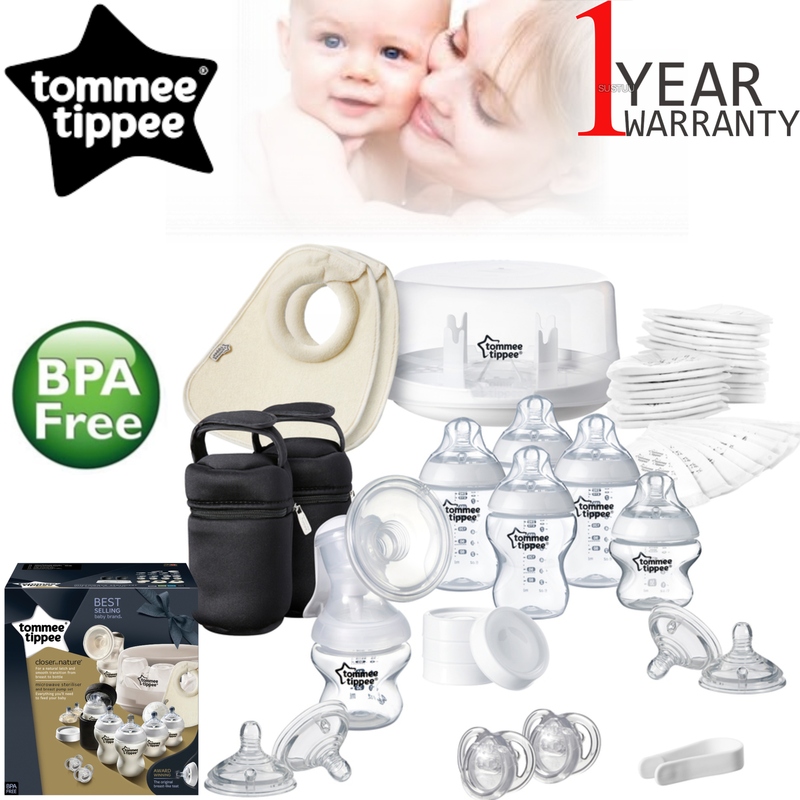 The Tommee Tippee Microwave Steriliser is compatible for use with Closer to Nature and Ultra bottles. 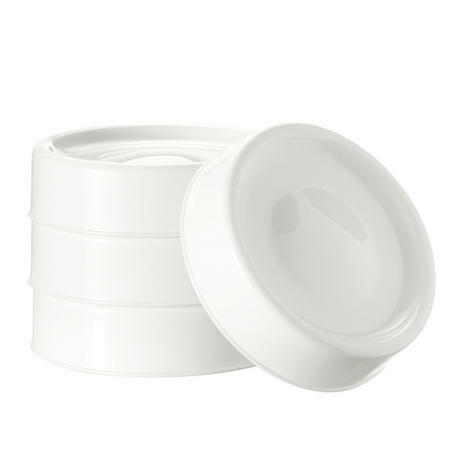 The microwave Steam Steriliser's contents now stay sterile for a full 24 hours provided the lid remains closed, giving parents the chance to switch it on at bedtime and remove clean bottles at breakfast time. The Tommee Tippee Microwave Steriliser is a chemical-free sterilising system designed to kill 99.9% of harmful bacteria that can build up in milk bottles. 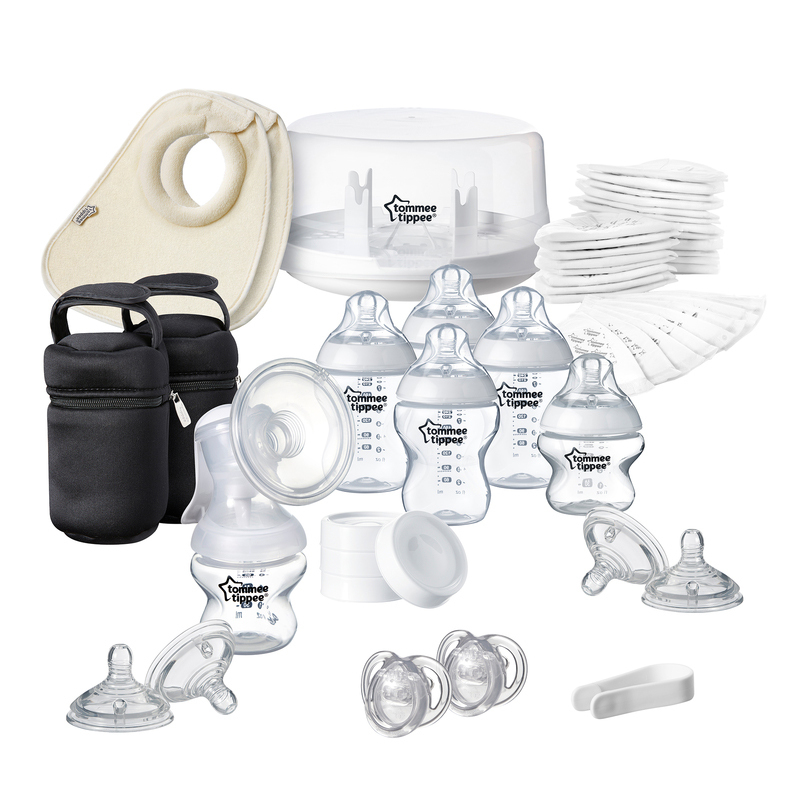 Parents love the worry free system that sterilises without the risk of harsh detergent, chemicals or dishwasher residue.